My little ones are keeping me busy this week... and it's only Tuesday! Needless to say, I'm one tired momma. Good thing all of you are knocking our the awesome projects because I haven't gotten much DIY done lately. Let's see what y'all have been working on! 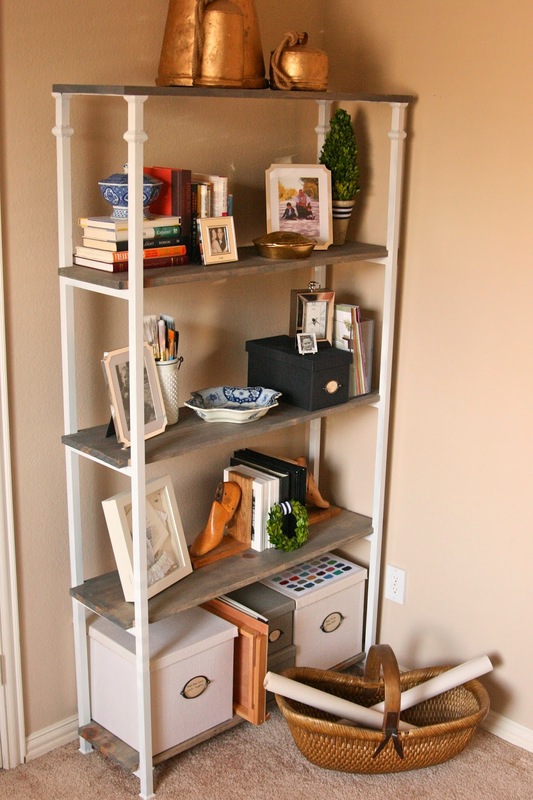 I love this DIY West Elm knock off bookshelf from Windgate Lane. 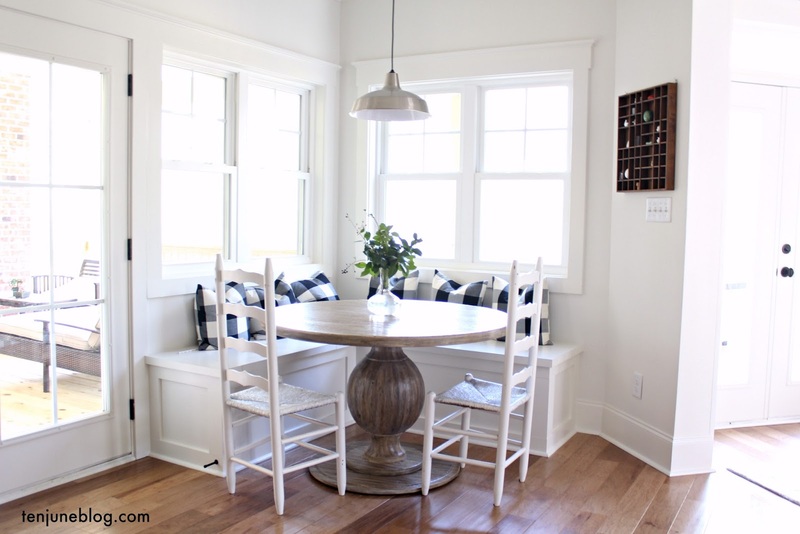 Bridget broke out the power tools and everything for this project! You go, girl. Karen also broke out the power tools when she created her built in bookshelves and shared them over on her blog, Year of Serendipity. I'm mad jealous of all of these ladies' carpentry skills! And while we're on the topic of power tools and building things, did y'all see this bench DIY from the Crafting with the Stars series? I'm obsessed. SO much goodness! It looks like I need to get my power tool game on! Loving both of those shelves! Especially the West Elm knock-off! Awesome! Love that bench! I'm pretty handy with my woodworking, but I just can't seem to find the time anymore. Thanks again for featuring me!! I've had a sick little one so I didn't get to say thanks sooner!